Mrs Tait took over Crosse in 2016. After studying Classics at Oxford University and spending a decade working in Public Relations in London, as well as Sport Sponsorship & Event Management in professional round-the-world yacht racing, Mrs Tait became a Classics teacher in 2006 and has also been tutoring day and boarding boys throughout this time. A former Head of Careers and Head of CCF Navy Section, Mrs Tait has also coached rowing and sailing at a competitive level. 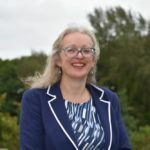 She joined Ardingly College as Head of Classics in 2012 and currently teaches Latin in the Prep School and Classical subjects in the Sixth Form. With all of her own life experience, she believes firmly in boys pursuing what they are passionate about, and has a keen interest in how to manage a boy’s potential so that each one fulfils their ambitions for further education and a rewarding life beyond. 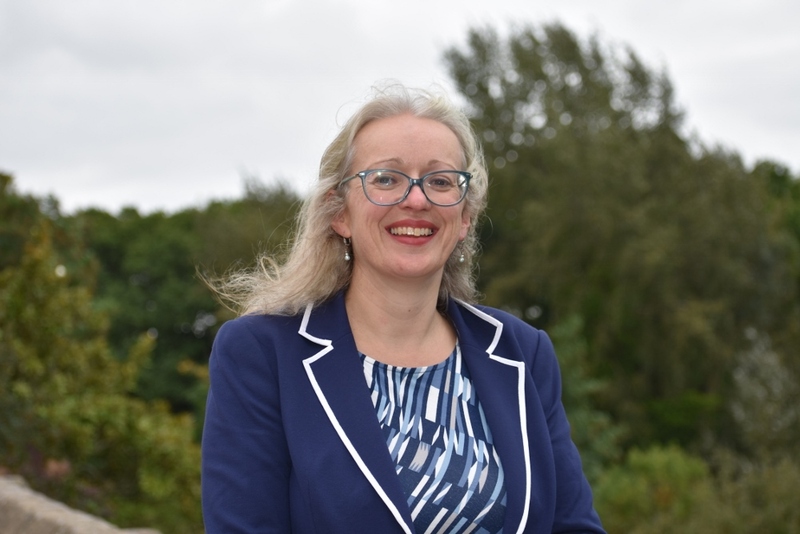 She will also be seen avidly supporting boys’ sporting matches as well as their performances in the all-important house events; including sport, music, art, drama and the infamous Steepo cross-country run! Mr Lane took over as the Assistant Housemaster in Crosse in 2018. 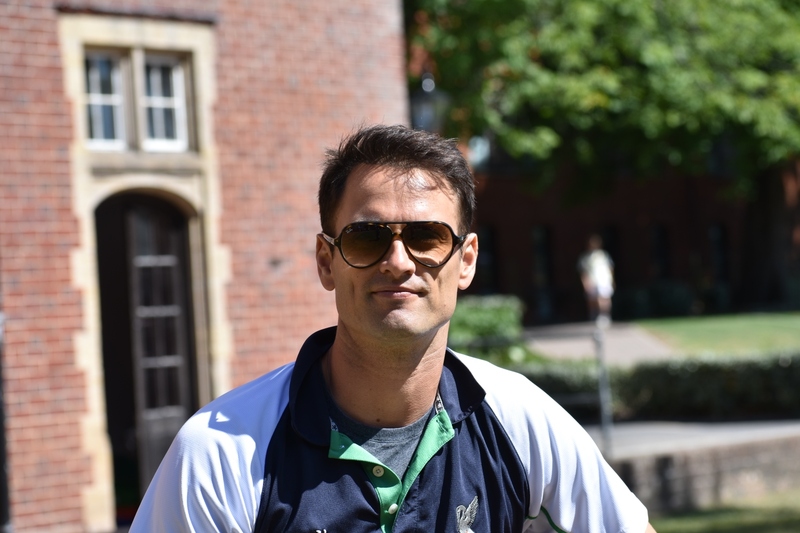 After studying Sports Science at the University of Birmingham, Mr Lane spent seven years working as a hockey professional in independent schools. During this time, Mr Lane played and captained Cannock HC in the National Premier league, winning five league titles and three silver medals at the European Cup. He also represented England in both indoor and outdoor versions of the game and was in the GB squad prior to the 2008 Beijing Olympics. 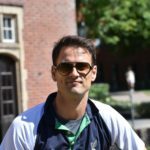 Mr Lane joined Ardingly College in 2013 as a Biology teacher and hockey coach and he continued to play hockey professionally for Holcombe HC. He currently runs the hockey at Ardingly and is passionate about individual development and sport for all. Mr Lane’s passion for Biology stems from his childhood. He always had a love of nature and the environment, with a special interest in birds of prey and falconry. Richard immerses himself in the house system and has previous experience running activities, drama, and sports for the students in his care. Crosse is definitely a home-from-home for the day boys. All the boys are housed in a large building with generous study rooms, a big common room, ICT suite, kitchen, TV, table tennis and pool table. There is a strong sense of community, looking out for each other and respecting each other’s individuality. The boys are ably tutored and supervised by house staff in Crosse during the week, all of whom help to create a supportive atmosphere. Over the years, Crosse has also become a major threat in all the inter-house competitions and the boys pride themselves on being quietly competitive! The prefects, house staff and the boys’ parents organise an active social calendar throughout the year, and our Christmas and summer parties have become popular events. The Crosse House motto is ‘Tentando Superabis’, which means ‘Through striving you will succeed’.